Since 2010 The Auto Shop has been faithfully serving Jefferson City, Cole County and all of Mid-Missouri. In fact folks bring their vehicle from as far as St Louis and Kansas City because they trust the team at The Auto Shop to provide trustworthy, quality repair and maintenance. They also trust owners Danny and Kelley Crawford to manage every detail of their repair with care and precision. The Auto Shop's team of ASE Certified mechanics will wow you. With upfront pricing you're always getting a good deal at The Auto Shop! Schedule today and receive a free multi-point inspection just mention our website at time of service. CLick here to read more fantastic reviews! You "Auto" know and you always will, that is THE AUTO SHOP guarantee! That's why we provide a 3 year or 36,000 mile nationwide warranty and 24/7 roadside assistance! My husband Danny and I started The Auto Shop in 2010. I had no idea that almost ten years later we would be blessed to have thousands of happy customers. Our team of technicians and coordinators work on deliveries every day, on every car, for every customer. The Auto shop is where you will receive exceptional new tires from brands like Mastercraft, Cooper, Michelin, Hankook and many more for your passenger vehicle, SUV or truck. 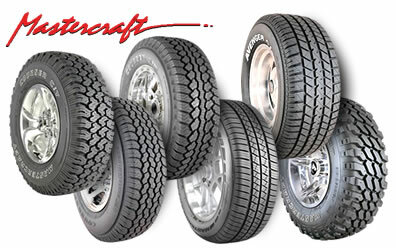 When you purchase a set of tires we provide not only a quality tire, you receive quality services such as balancing of the new tires on Road Force Balancer, free tire rotations for the life of the tires, as well as a free alignment check on our Hawkeye Elite state of the art equipment to ensure your new tires will wear evenly and last as long as possible. With our “return within 30 days” guarantee, which states if you do not like the performance or handling of the tires we will replace with another set- how can you go wrong! 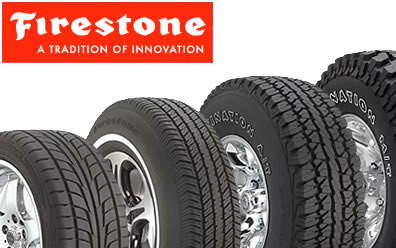 With ASE-certified technicians, you can trust that your new tires will be installed properly to provide your vehicle with the best possible tire performance. The roads are not always smooth and hazard-free, which is why The Auto Shop offers you a nationwide road hazard warranty on your newly purchased tires. Please ask us for more details of how this warranty works!